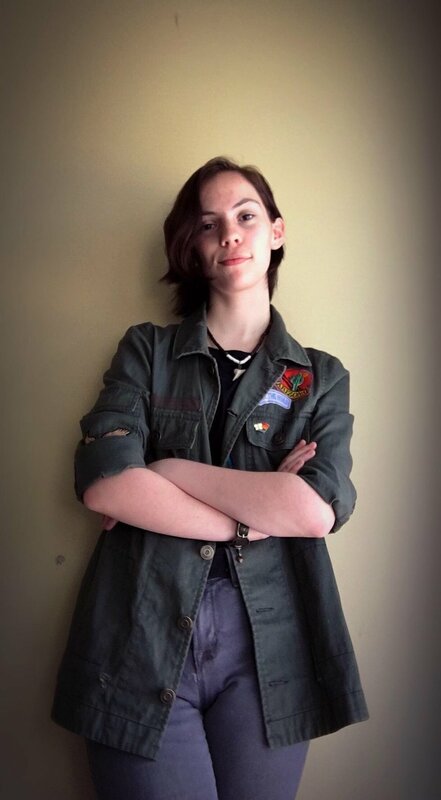 Introducing, Ally LaGrange, an 8th grader who has been attending our Richmond Middle School Program for a year and a half now. Ally had always been a lively and outgoing gifted student involved in dance, choir, and band. A year before she came out, her parents noted a drastic change in behavior. She became withdrawn and quiet, isolating herself in her room, developing social anxiety, and ultimately battling depression. 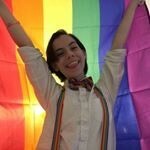 Through counseling and self-discovery Ally came out as a lesbian to her counselor and her family. The counselor referred the family to us and to Ally’s surprise, her parents were completely supportive and immediately followed up on the counselor’s referral.